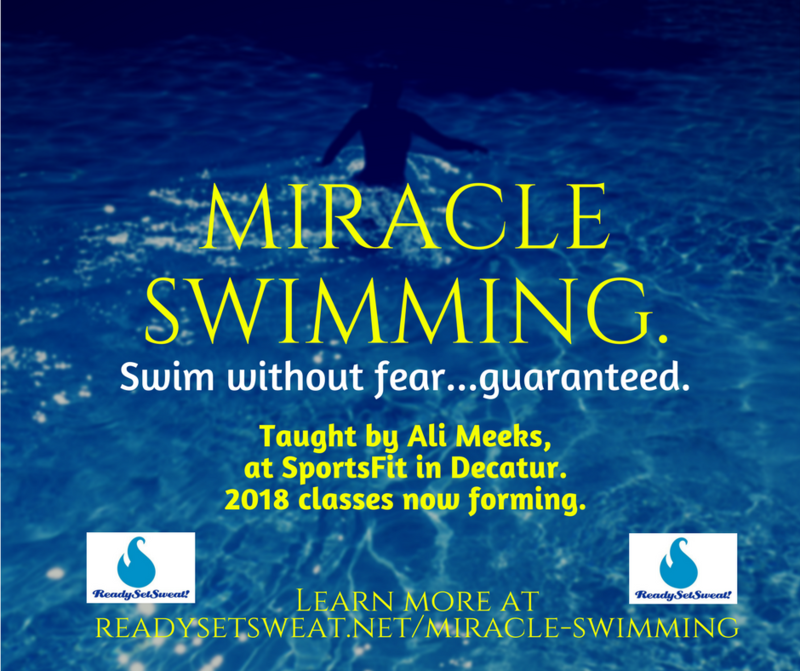 Miracle Swimming is a system of teaching swimming invented in 1983 by a swim instructor named M. Ellen ("Melon") Dash. Miracle Swimming is an innovative method that guarantees that adults who are afraid in water will learn to swim. The Miracle Swimming system defines learning to swim as learning to be "comfortable, safe, confident, and free in deep water." More information on Miracle Swimming is on our website at the below link. We would encourage you to become familiar with that before class, as it has information that will help you understand how the class works and what you can expect to learn.